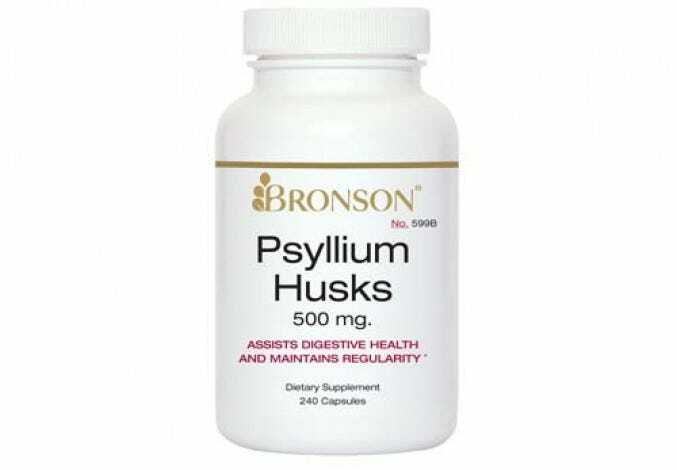 Psyllium husk comes from the a shrub-like herb called plantago ovata that is native to western and southern regions in Asia, particularly India. This plant produces thousands of tiny gel-coated seeds, which are the source of psyllium husk fiber. This fiber supplement is 100% natural and helps promote regular digestion. 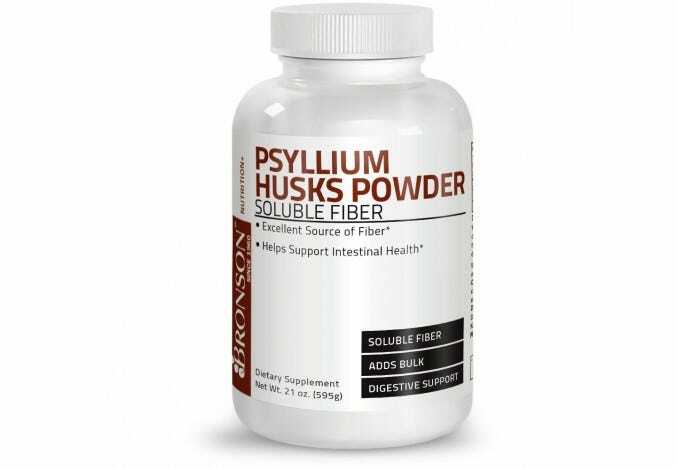 Our psyllium fiber contains 3 grams of soluble fiber to help keep the digestive tract clean.